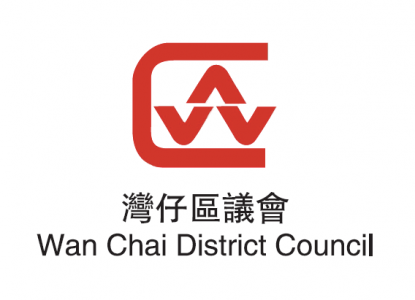 The District Council has been dedicated to moving Wan Chai towards an age-friendly district with supports from several non-governmental organizations (NGOs), elderly service centres, governmental departments and universities. Since June 2012, the Wan Chai District has started to join an “Age-Friendly Hong Kong” project led by The Hong Kong Council of Social Service (HKCSS). From 2014 to 2015, the District Council funded the “Wan Chai Age-friendly Community Project 2014-2015”, led by a NGO and several collaborators with the support from a University. Both campaigns aim at introducing and promoting the concept of age-friendliness in Hong Kong, calling for supports from different local parties and enhancing elderly participation to construct an age-friendly community. Between 2016 and 2017, the District Council supports the “Love Is All Around Project” led by the Wan Chai Methodist Centre for the Seniors to promote friendly community in the district. Between 2016 and 2019, The Sau Po Centre On Ageing of The University of Hong Kong is implementing “the Jockey Club Age-friendly City Project” in Wan Chai District initiated and funded by The Hong Kong Jockey Club Charities Trust, in close collaboration with the District Council and NGOs in Wan Chai. The Project has been divided into two phases. In the first phase, a baseline assessment of district age-friendliness and “Age-friendly City Ambassador Programme” in the district were conducted. With the beginning of the second phase, efforts have been made to enhance district age-friendliness, including collaborating with key district stakeholders. Different projects have taken place and continue to run in the district. 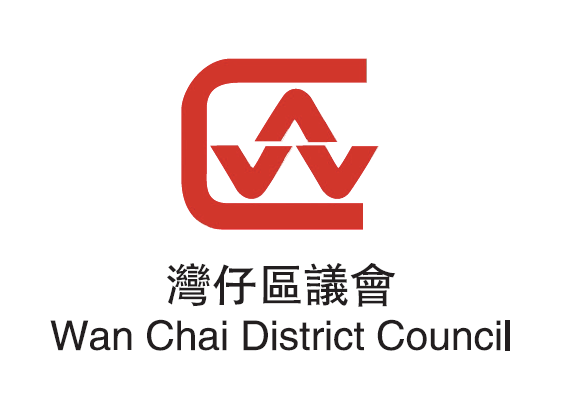 The primary objective is to transform and strengthen Wan Chai as an age-friendly district which is in line with the eight domains of an age-friendly city proposed by the World Health Organization.